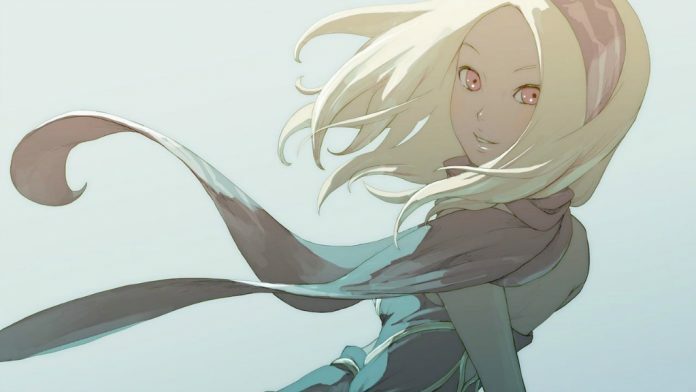 Gravity Rush 2 encapsulated players at E3 in which it showcased a demo featuring intricate and beautiful settings, an increased vastness of zero-gravity style action and the return of our favourite shifter, Kat. Fortunately, we finally have a date of release for this fantastic looking sequel as according to PlayStation.Blog it is due for release on December 2nd of this year (2016). Furthermore, according to PlayStation.Blog pre-orders of this game will entitle players to the DLC white costume pack for Kat. 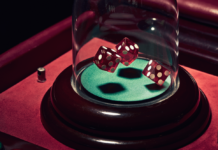 Players will also receive a Select Soundtrack including nine tracks which are featured in the game. “Pre-Order on PlayStation Store‎ starting August 2 and get an instant reward of 10 PSN avatars from the game”. Gravity Rush 2 will see the return of Kat and Raven, first sworn enemies, now allies from the first game. We will also be becoming reacquainted with clumsy Syd, the ex-cop who’s heart is always in the right place. We also have a span of new Nevi enemies to defeat, differing in appearance from those in the games predecessor. Alongside seeing some familiar faces in the sequel, there are also an array of new ones to meet. One of which is Angel, a super-heroine and guardian Angel. In her very first appearance she can be seen showing up to help Kat in a time of need, using her very fierce and aggressive fighting style to aid Kat and relinquish the Nevi threat. From what we can depict from the current gameplay trailers available, it appears Kat now possesses a mass of new abilities and moves to unlock and upgrade. Furthermore, we can see a lot more combo moves in which Kat and Raven use their new found companionship and use both of their gravity shifting abilities as one to dispense of Nevi. It is also wonderful to hear another of Gravity Rush’s quirky soundtracks backing the gameplay we’ve been able to see so far.